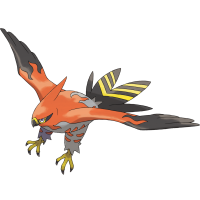 This is the X and Y Pokedex page for Talonflame, a Fire and Flying-type Pokemon. 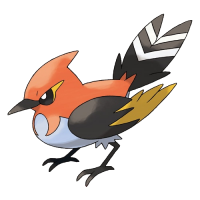 What moves does Talonflame learn? What HMs can Talonflame learn? 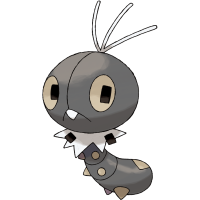 What TMs can Talonflame learn? 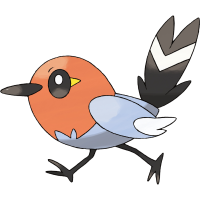 What is Talonflame's weakness and resistance?